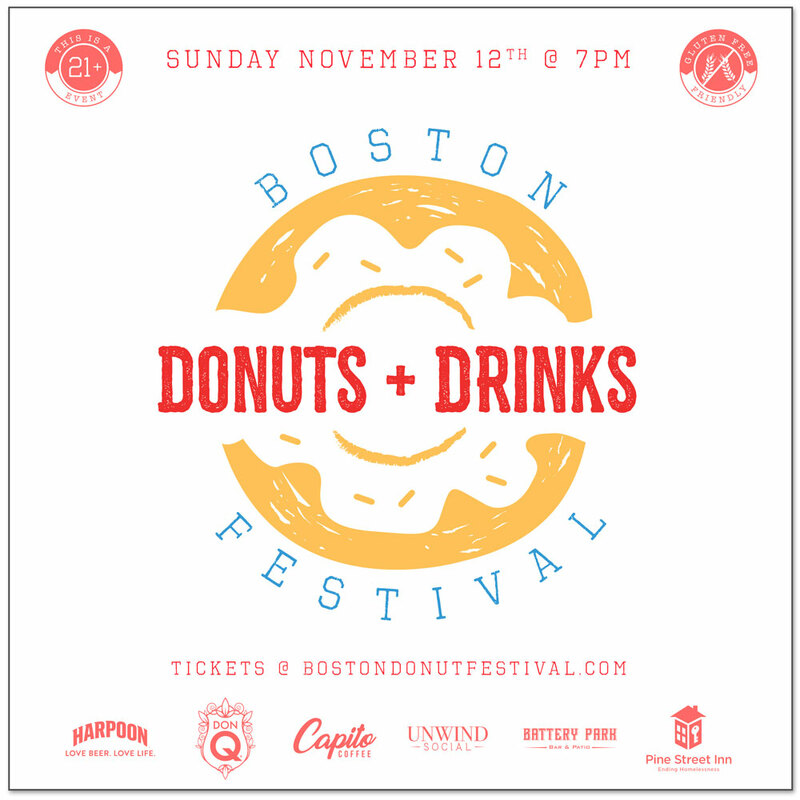 There's no better way to kickoff a Sunday Funday in the fall than freshly made craft donuts and cocktails to warm you up so we teamed up with the folks at Harpoon, Don Q Rum, Capito Coffee and Battery Park to bring you the Boston Donuts + Drinks Festival! Prepare for donut overload with UNLIMITED FRESHLY MADE DONUTS! This will be donut heaven so have one or have a bunch, just be sure to wear some comfortable pants haha! Each ticket includes 1 drink ticket that can be redeemed for a Harpoon Flannel Friday Seasonal Beer, a Don Q Hot Spiced Rum Mulled Cider or a Capito Coffee Signature Pumpkin Spiced Espresso Martini. Following the 1 drink ticket redemption, the bar will be a cash bar. Be sure to tip your bartenders! We love to make our events special so we've invited Mixologist Extraordinaire, Adam Dennis, to conduct an interactive demo to show you how you can wow your friends and family all fall and make their Don Q Hot Spiced Rum Mulled Cider at home! If that's not enough, the founder of Capito Coffee, Frank Martino will be doing a demo to show how to make their Capito Coffee Signature Pumpkin Spiced Espresso Martini. Pumpkin Spiced anything this time of year is basic, but you've never tasted anything like this. Trust us! Each year countless children and families in the greater Boston area don't get to have a traditional Thanksgiving dinner with all the fixings. 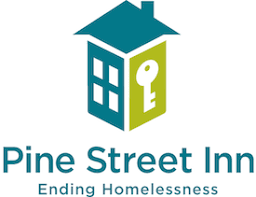 We teamed up with the Pine Street Inn and we're helping fill their Turkey Truck! $5 of every ticket sold with go directly to this amazing cause. If you thought we forgot about the Patriots game at 8:30 PM, think again! Harness those sugar highs and stay to cheer on the Pats! Battery Park Bar & Patio will be offering 15% off your food purchases for the game if you attended the Boston Donuts & Drinks Festival. Experience a donut display like you've never seen before. Dress: Wear comfortable pants. There's going to be A LOT of donut eating going on.